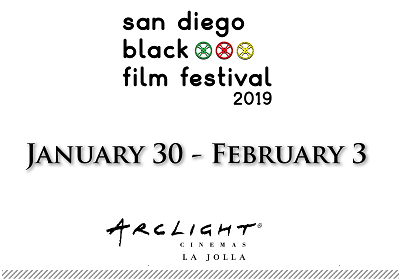 The San Diego Black Film Festival Awards Dinner & Gala is the most prestigious event of the festival. This is where filmmakers are presented awards for Best Film, Best Director, Best Actor, and numerous other categories. Winners take to the stage, receive their award, and give thanks to all those who made it possible. Expect entertainment and other enjoyable activities. Celebrity hosts, numerous celebrity attendees, exquisite cuisine and fine spirits. Dress to impress! This event is sold out each year, so it's a good idea to purchase an Awards Dinner & Gala ticket before full details announced.